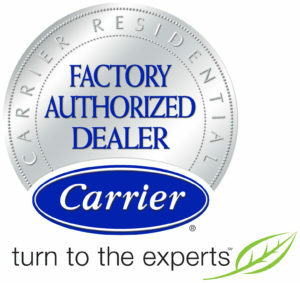 Carrier has some amazing rebates to cash in on. With this program, you can qualify for up to a $1,200 instant cash back rebate! If you have Georgia Power, you can qualify for a rebate between $200-400 for upgrades between 14+ SEER Heat pumps. If Coweta-Fayette EMC is your utility company, you can qualify for $25-500 in rebates, depending on your upgrade!! © 2019 Progressive Heating and Air | 9 Tower Place, Newnan GA 30263 | 770-253-2665 [Main] | 770-253-2654 [Fax] | news@progressiveac.com| All rights reserved.